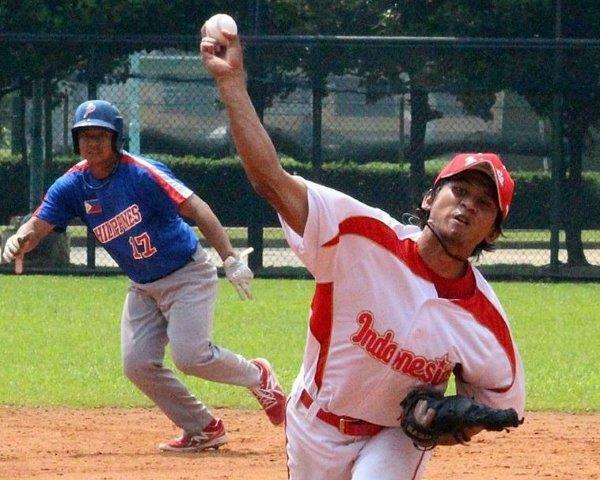 LAUSANNE, Switzerland – The Philippines and host-nation Indonesia finished atop the preliminary round standings of the East Asia Baseball Cup to earn a spot in Friday’s finale taking place in Jakarta. On the final day of the Round-Robin, No. 33 Hong Kong defeated No. 30 Thailand 8-5, No. 23 Philippines beat No. 38 Indonesia 9-1, and No. 31 Sri Lanka shut out Singapore 11-0, causing a three-way tie for the second spot in Friday’s finale. 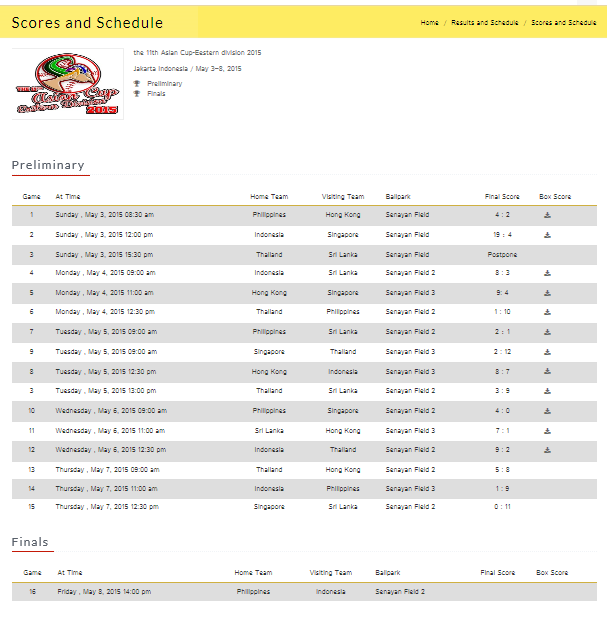 Hong Kong, Indonesia and Sri Lanka all finished with a win-loss record of 3-2, but due to international tie-break rules, Baseball Federation of Asia officials determined that Indonesia would advance to the finale against defending champions Philippines. National Team W	L	Pct. Sri Lanka will finish 3rd in the final tournament standings, while Hong Kong will take 4th place.